Perfect Home for a Large Family. 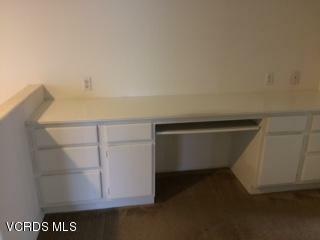 Large Kitchen w/Breakfast Bar and Table space. 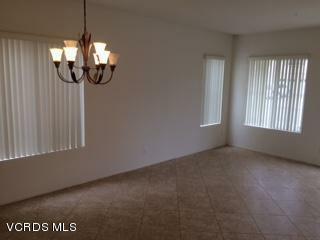 9' ft Ceiling in Living Room, Newer Tile Flooring throughout 1st floor,3 Car Garage. Low Maintenance Yards /sprinkler system. 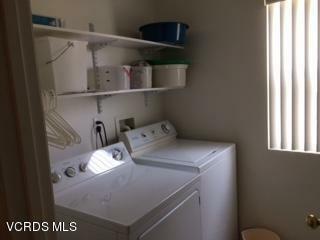 Like New Gas Stove, Upstairs Laundry with Washer and Dryer,Window Treatments stay Newer Solar Panels on Roof 2 years old.Beautiful yard, perfect for pets. 3 Car Garage. 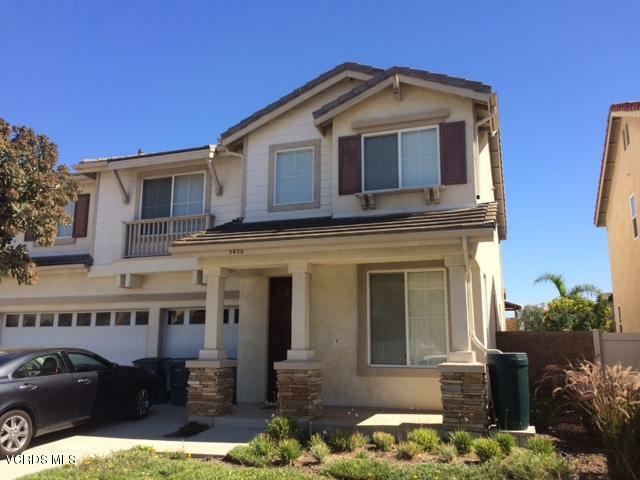 Sold by Linda Steel BRE#01240569 of Keller Williams Westlake Village. Listing provided courtesy of Jeffrey Paige DRE#01240569 of Comstock & Calhoun R.E. Co..